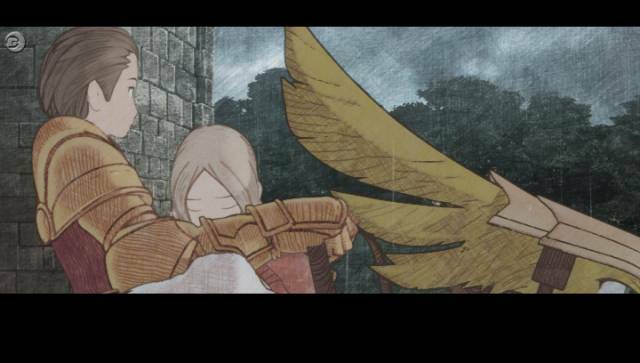 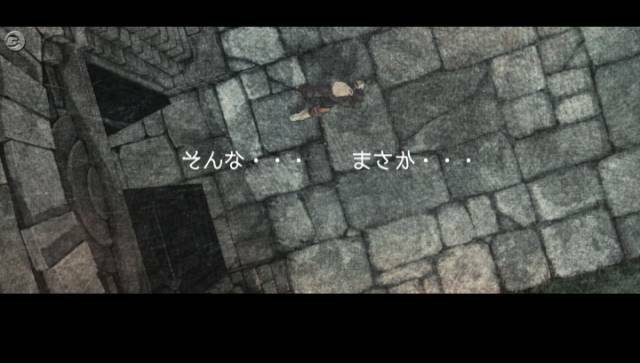 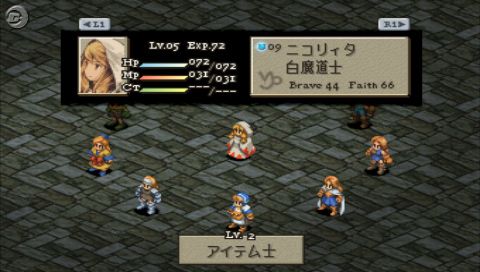 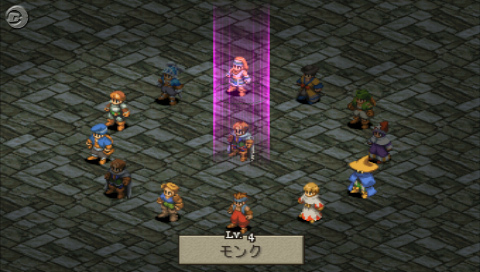 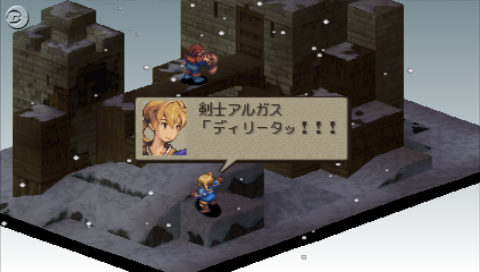 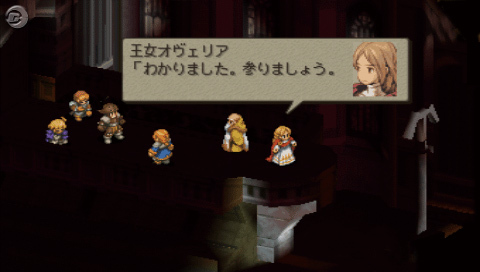 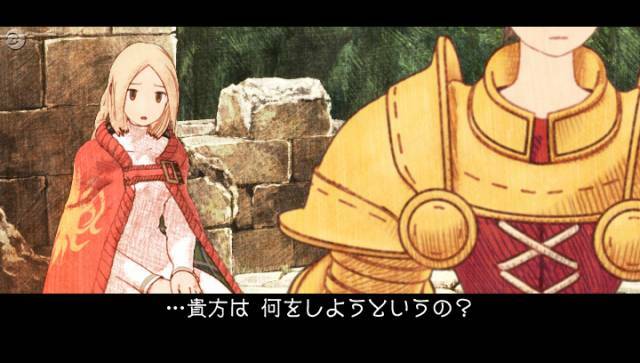 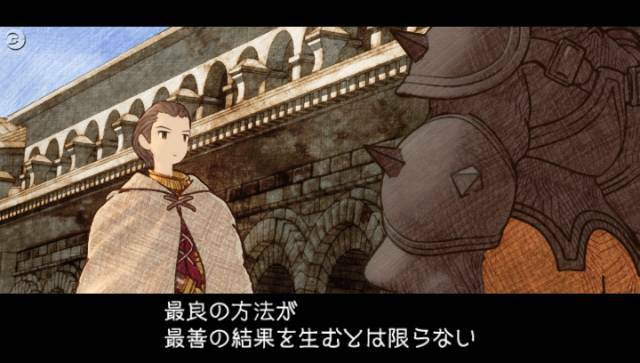 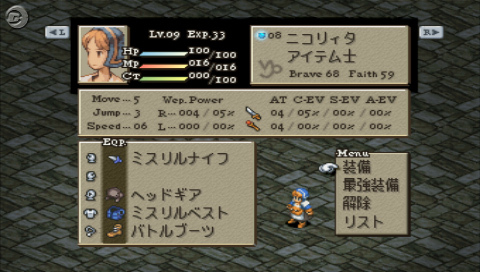 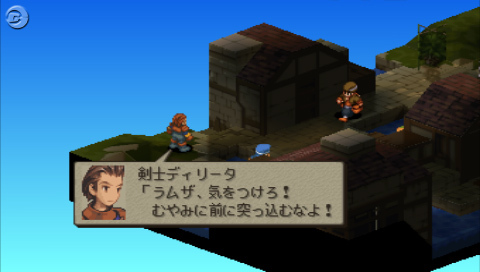 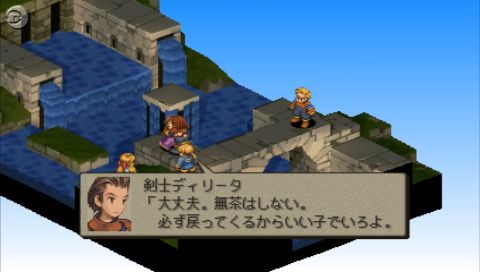 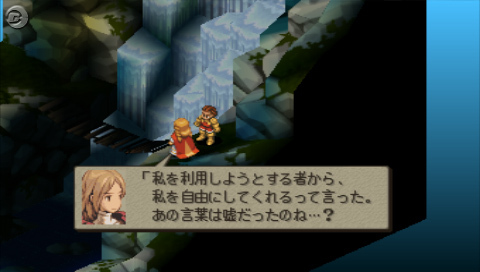 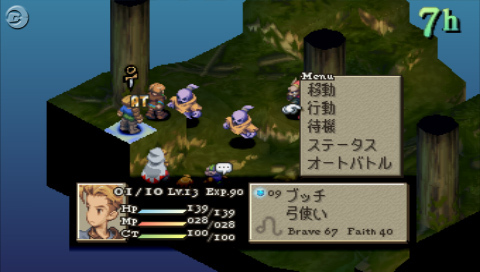 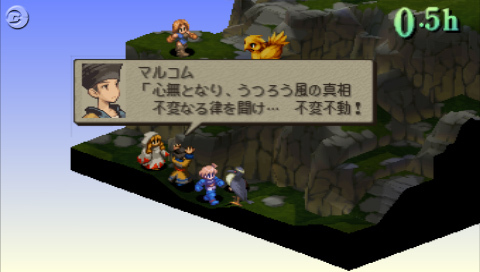 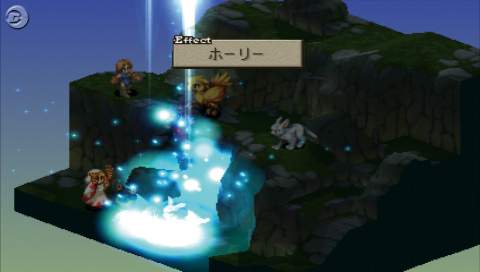 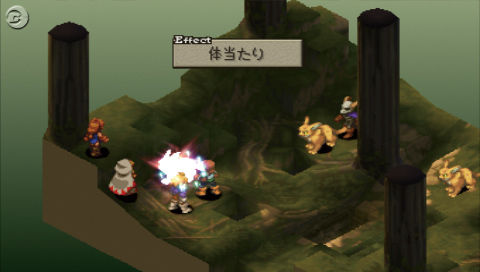 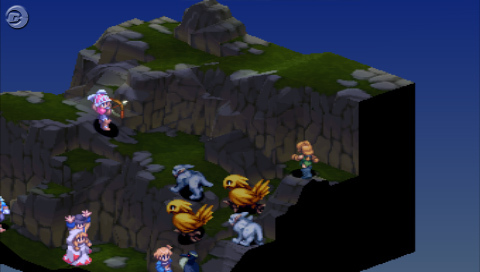 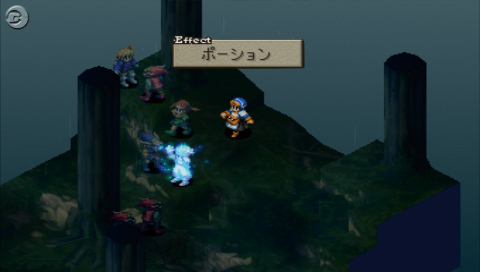 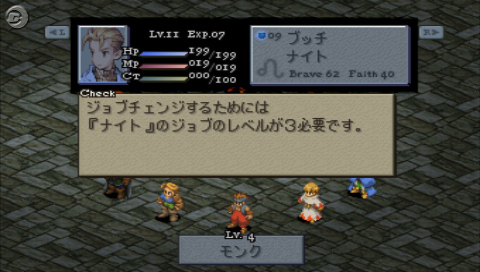 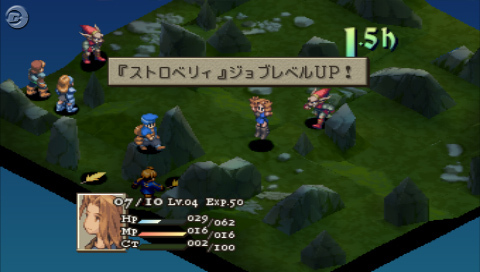 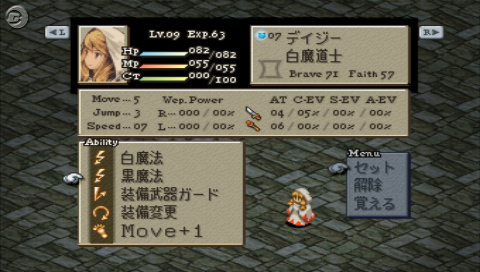 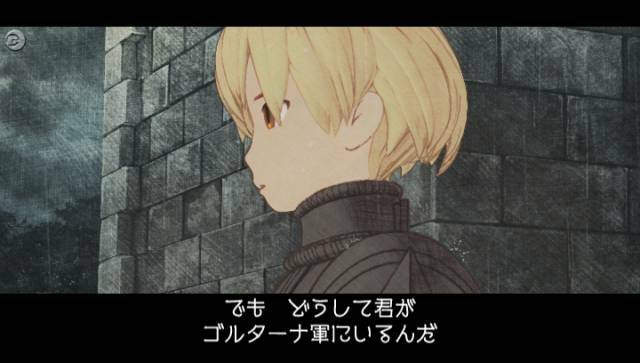 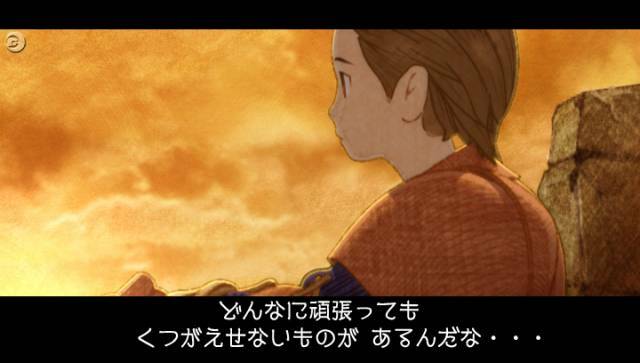 Last month Square Enix announced Final Fantasy Tactics for the PSP. 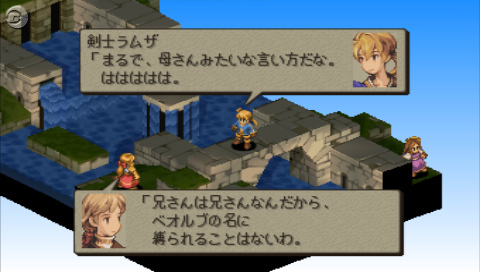 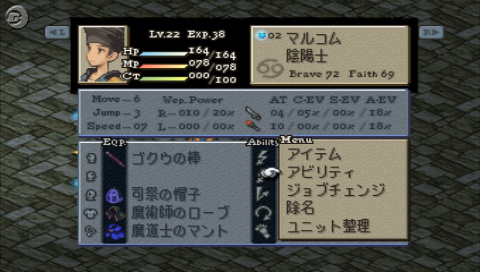 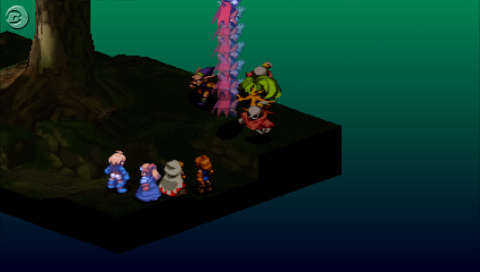 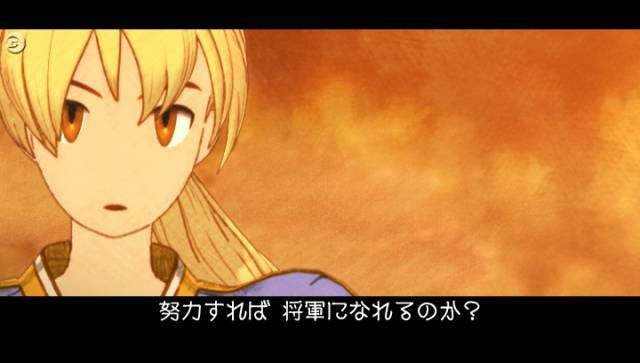 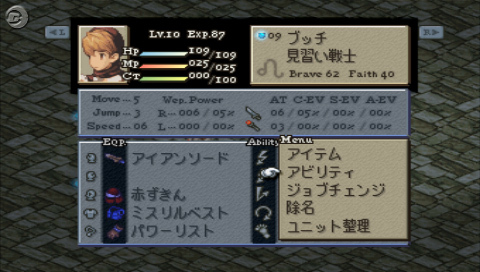 To accompany the article, here are 39 screenshots of what it will look like on the PSP. 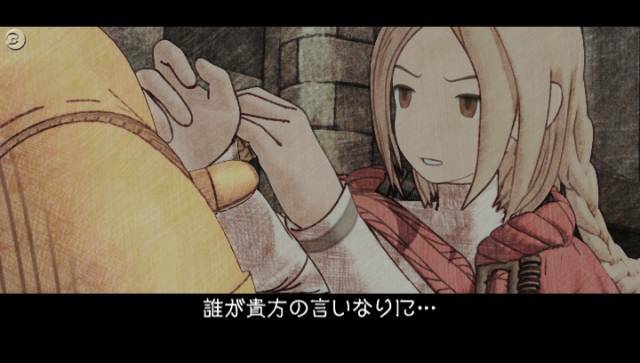 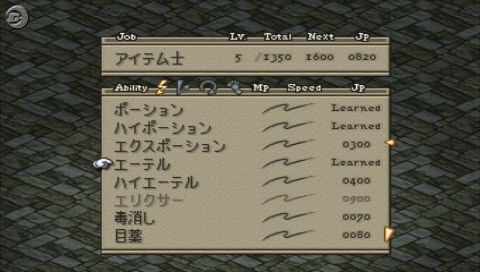 The PSP version will include a new job class, and you can also expect an appearance from Final Fantasy XII’s Balthier. 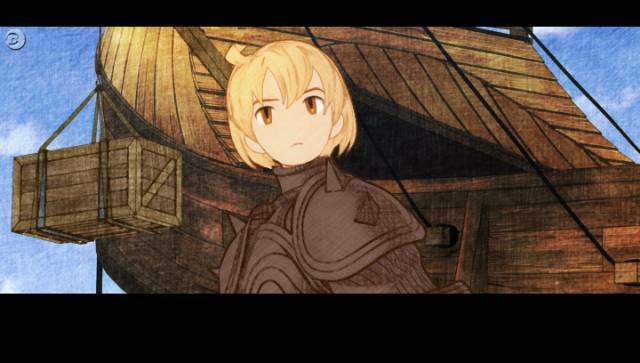 Until we have more information, check out the below screenshots. 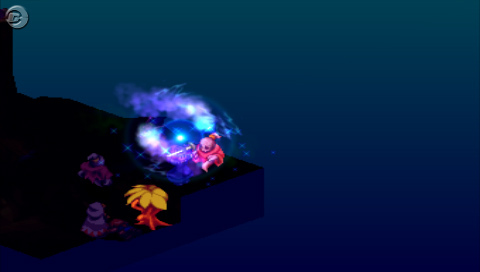 Doesnt look all that different except for it being in wide-screen.